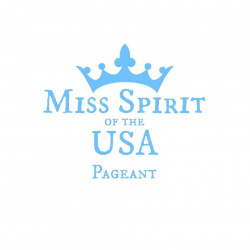 QUICK JUMP: Contestants Pageant Information How to compete in Miss Spirit of the USA 2017? 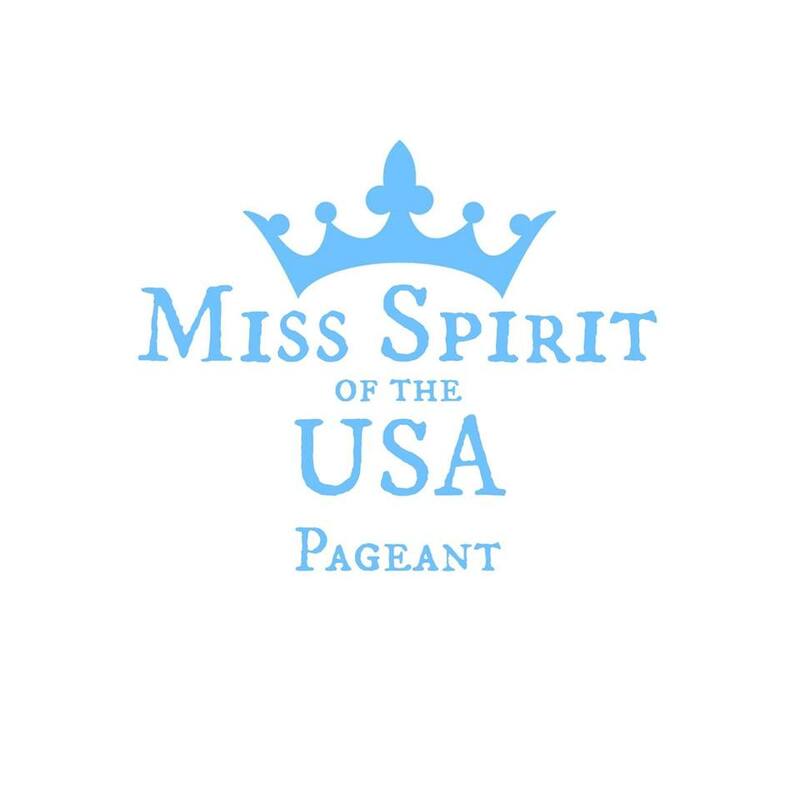 Miss Spirit of the USA 2017 will be crowned on July 29th/2017! Who ever has the most votes for winner, will be the feature headshot when posted on Pageant Planet social media 7 days before crowning!